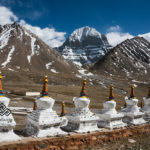 The journey to New Tingri involves crossing the high pass of Gyatso La [5220m] and the opportunitty to view Mt. Everest and the Himalayas for the first time. 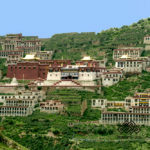 Before, we visit Tashilhunpo Monastery, built in the 15th century by the first Dalai Lama. Nowadays seat of the Panchen Lama. 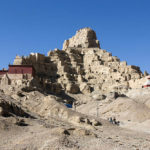 Then we drive to Sakya Monastery which is is the principal seat of Sakyapa Sect founded in 1073 and one of four major Schools of Tibetan Buddhism. Its powerful abbots governed Tibet during the whole of the 13th century until they were eclipsed by the rise of the Gelukpa Sect. Its Mongolian architecture is different from that of temples in we seen before. Today we go North-East through non-touristic nomad Yangpachen valley with spectacular views of Nyenchen Thangla Range views. After crossing Largen-la Pass [5190m] we can see our sacred Namtso lake, the most beatiful lake in Tibet. 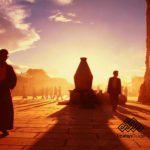 You will enter the Changtang plateau, place where nomad lifestyle remains. We recommend to get up early to enjoy sunrise from top of the hill next to our campsite and explore the area by yourself. 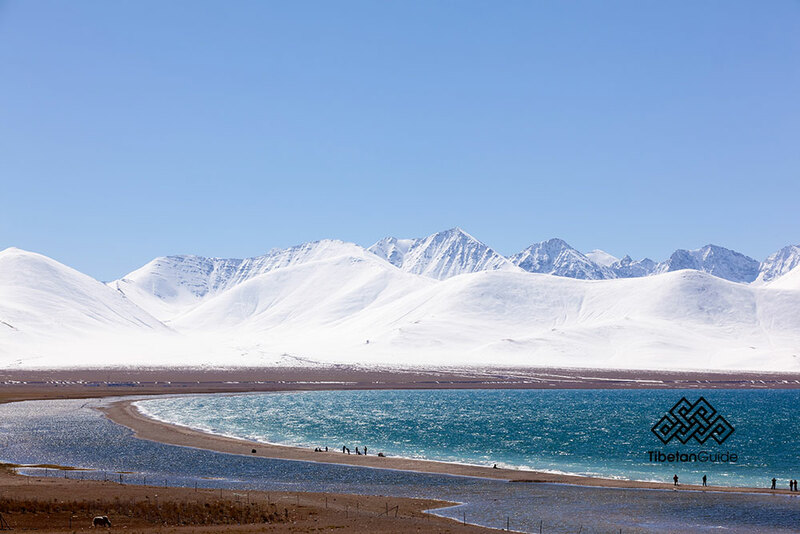 We have plenty of time to enjoy breathtaking views of the Nyenchen Tanglha snow peak [7162m] behind the blue Holy waters of Namtso lake. After visiting Tashi Dor Monastery we will drive back to Lhasa. Free time for the rest of the day. 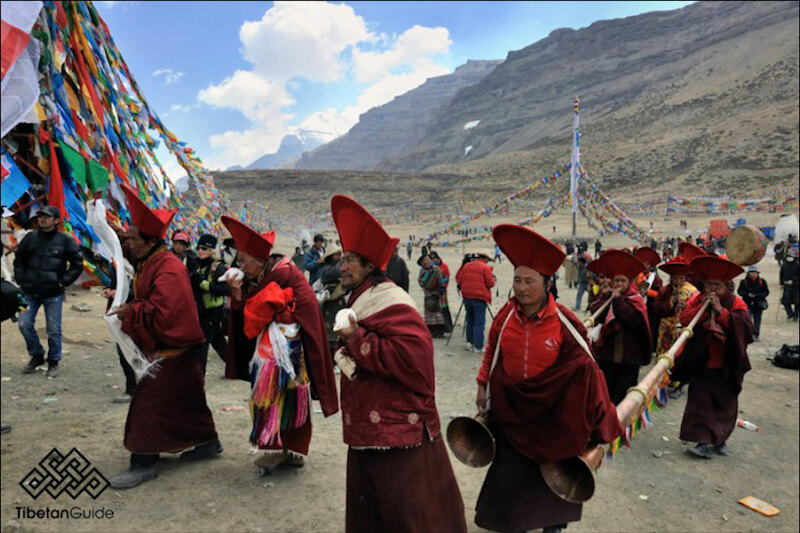 Consider extending your trip walking the wonderful ancient route between two of our most important Monasteries: The Ganden to Samye Trek. Discounted price of 800USD per person from November 1st to April 20th. 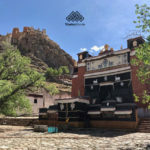 Hotel in Lhasa is Shambhala Palace / House of Shambhala in Barkhor area; outside Lhasa we selected best accomodation available. ALWAYS in double room sharing basis with bathroom and breakfast, except Mt. Everest campsite tent or Rongbuk and Namtso guesthouses. Single room use available for additional fee. Please, contact us for further details. 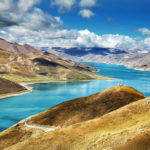 Consulte salidas especiales con guía en español.